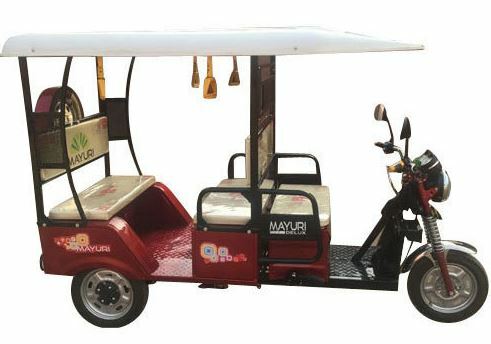 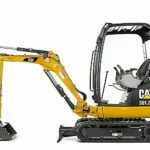 Here in this post, you can get to know about the Mayuri Delux (I Cat Approved) E-Rickshaw price in India, Technical specifications, Key features, and Images. 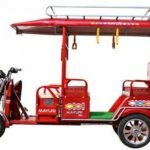 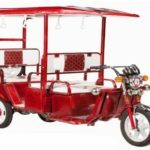 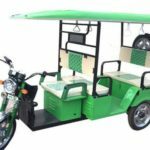 I hope it is helpful to you for buy or sells this model Mayuri E-Rickshaw. 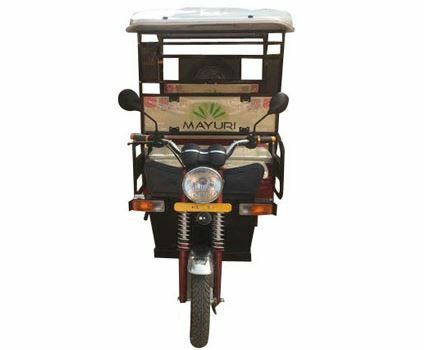 Mayuri Delux E-Rickshaw created a history by becoming India’s first E-Rickshaw to get Govt approval from I CAT. 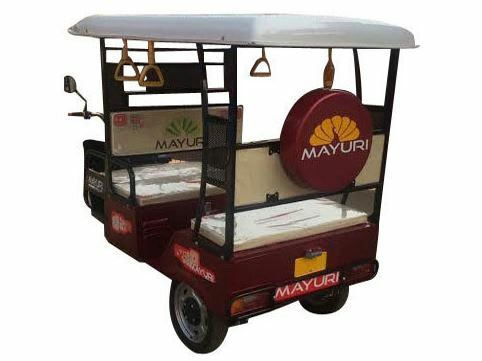 Guys, If you have any questions or need more information about the Mayuri Delux (I Cat Approved) E-Rickshaw, then, please comment for us we will try to solve your problem as soon as possible. 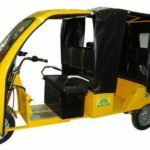 Thanks for visiting our site, and stay on our site for more new stuff like this.